Do You Have the Skills to Reign Supreme? TEST YOUR SKILLS. RISE TO THE TOP. 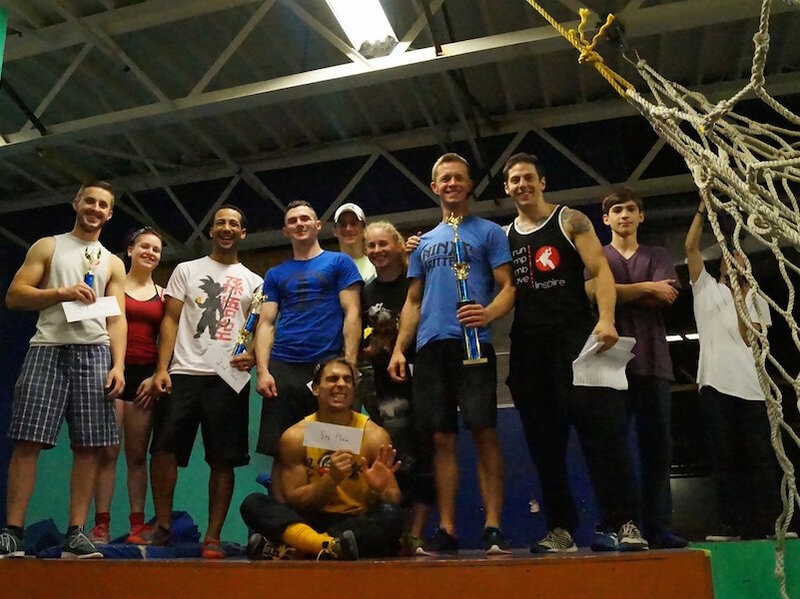 Are you looking to get started in the ninja competition world? Then the new National Ninja Rec League is where you need to start! 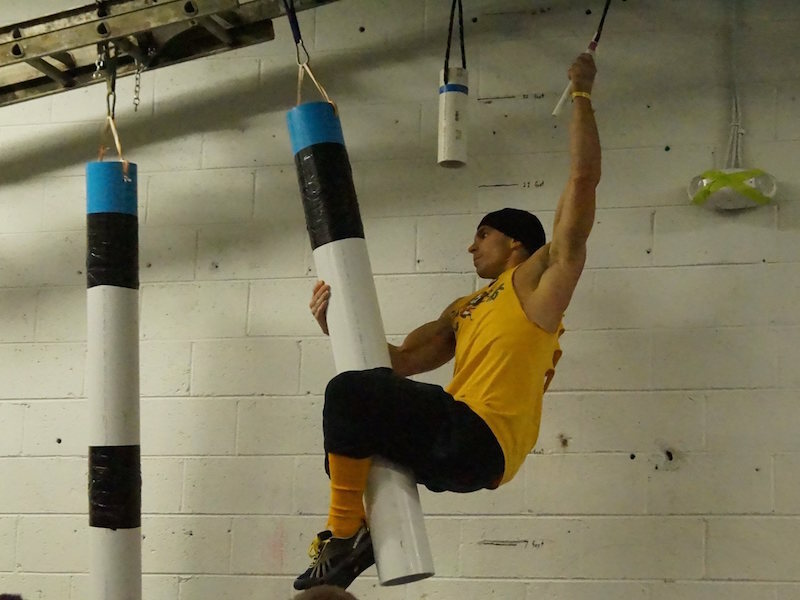 National Ninja League competitions are the premier platform for those seeking to test their OCR (obstacle course racing) and parkour skills in a competitive and encouraging environment. The NNL Rec League was developed specifically for those looking to get into the competition world, or get back into it! 10 obstacles await you with the chance for some awesome NNL official prizes and a chance to compete in the big league in the 2019 season! This is your opportunity to make your mark and establish yourself among the Ninja elite. You don’t want to miss this opportunity! Yes. After Early Bird pricing expires (March 9th), prices will go up again the week before competitions. 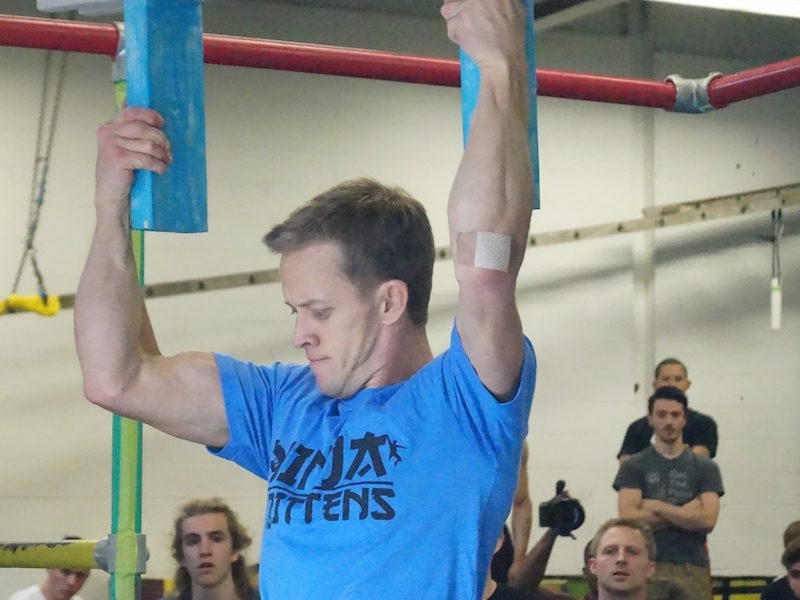 The participant’s age on March 31st, 2019 will decide what age category they fall into (i.e. If your child is 8 today but will be 9 on March 31st, 2019 they can compete as a Pre-Teen). Do you provide transportation or accommodations? If you request a refund at least 7 days prior to your competition date we will be happy to do so with NO QUESTIONS ASKED. Do I need to be there the entire day? No, but you do have to be present for the walkthrough and rules prior to your wave.